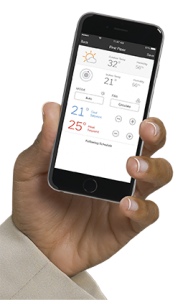 Home automation devices using Z-wave let you take control of the systems in your home and even set automation scenes. For example, when you leave the house, the lights can turn off after 2 minutes and the thermostat can go into an energy savings mode. When you come home, you never walk into a dark house and your temperature is always comfortable. The system can even close the garage door if left open more than an hour; or closed after dark automatically. 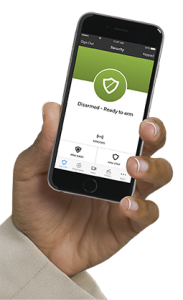 The TotalConnect system can alert you if you leave home, meaning outside a geofence that you specify, with the security system disabled. 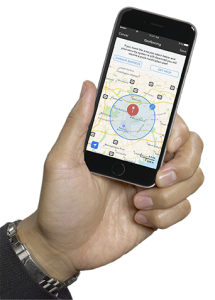 TotalConnect also lets business owners integrate vehicle GPS into a single asset management app for security and vehicle an asset location.